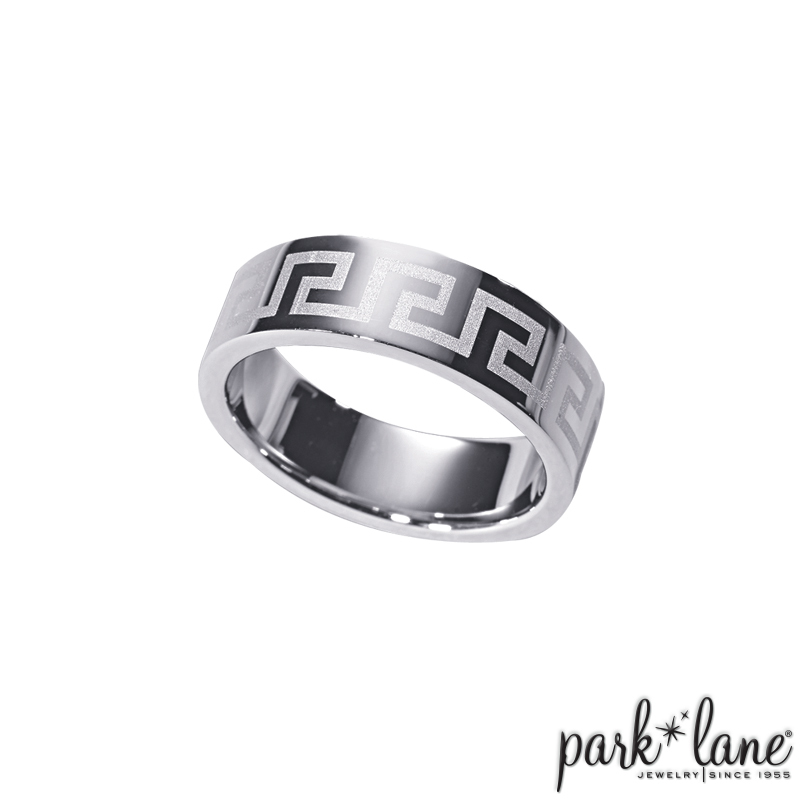 This wide, sleek silver band is etched with the classic Greek key motif. 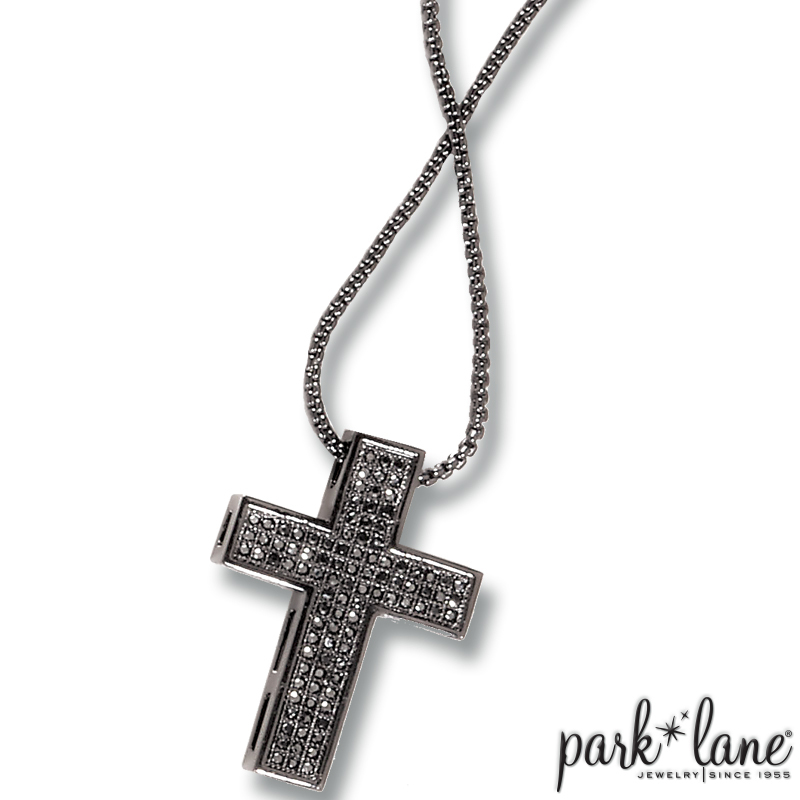 Wear it solo or with the matching Spartas wrist chain. 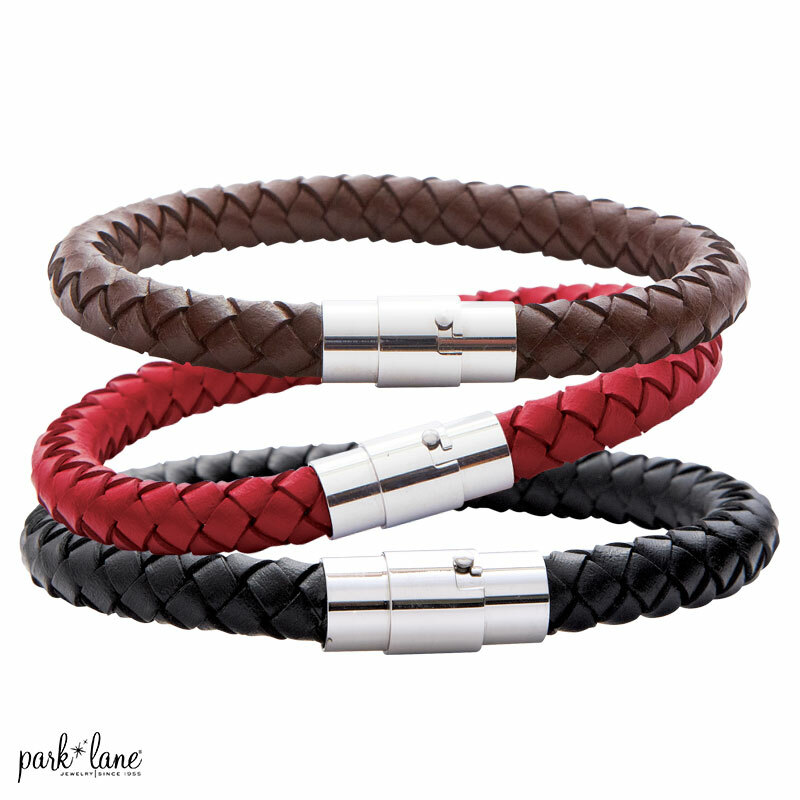 Perfect for the gentleman with impeccable taste, but will be coveted by women as well! Ring is available in sizes 8 to 13.